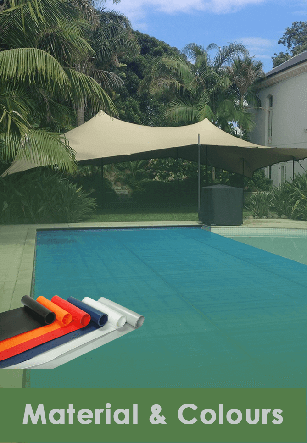 If you are looking for stretch tent for sale prices in South Africa, Stretch Tent Innovation has pioneered the stretch tent manufacturing industry by giving customer best prices for Stretch Tents for Sale. 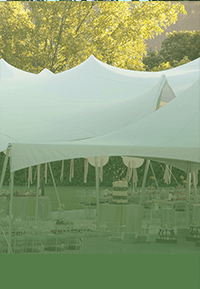 Before considering buying a stretch tent for an outdoor event or starting your own hiring business, the price is the main factor and the quality of the product its self. 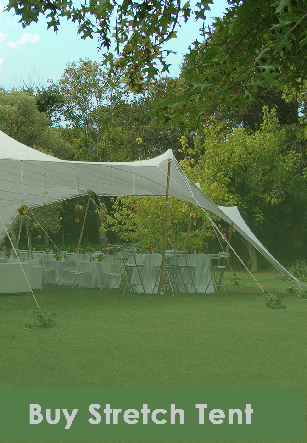 Stretch Tent Innovation has been operating more than 10 years in producing amazing stretch tents in South Africa and in our neighbouring countries like Zimbabwe, Mozambique etc. If you want to start a hiring business, quality is the initial thing followed by pricing, Stretch Tent Innovation produces the best stretch at affordable prices. We manufacture a wide range of colours from white, beige, red, black, grey and yellow. Consider the quality: Quality is the main thing when you are in the hiring business. you need something that is going to last. we have very strong material that is high quality at low prices. All our stretch tents are heavy duty material to ensure long lasting of our products. Our innovative stretch tents come with many advantages to value your money. all our stretch tents are PVC materials. UV resistance, waterproof, anti-fungal and come with special fittings. Costume design: Before buying a tent you must consider the place where the stretch tent will be. whether temporal structure or permanent. With our friendly consultant agents will help you. choose the right stretch tent to value your need. Our customised designed to meets temporal structures like bar, swimming, gardens etc. Before giving out stretch tent for sale prices and quotes. we put your needs first. then the friendly agents will contact you with the arrangement. finally, we provide our customer with the best stretch tent prices.